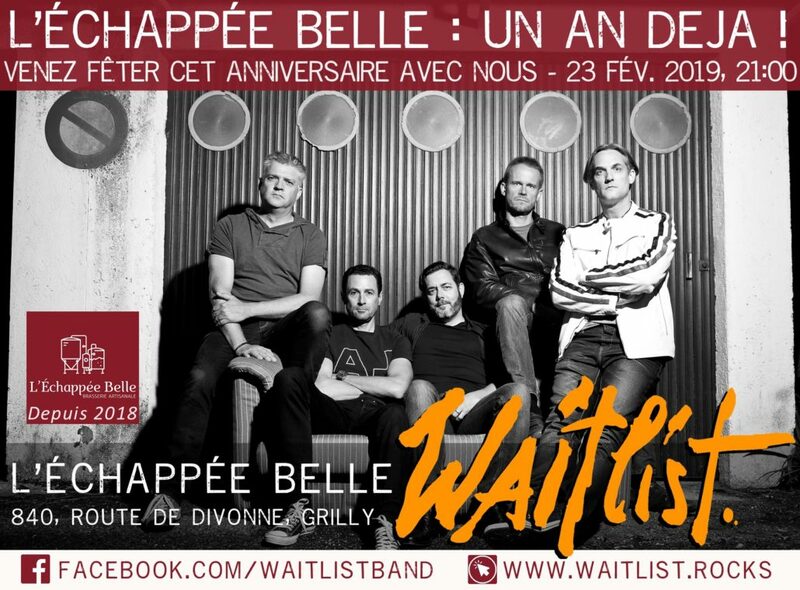 We’re very proud that Echappée Belle in Grilly requested us to be the special guest for their anniversary party. 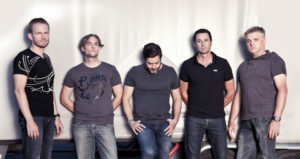 So, we’re gonna be live on stage on Saturday 23rd of February from 21:00 onwards. Knowing our friends in Grilly, this will be an event you don’t want to miss with great beers, nice people and, well … excellent live-music! Oktoberfest – WAITLIST live at Echappée Belle We’re on Instagram now!